Carrara can provide realistic sunlight and moonlight as ambient light sources. To use either of them we need to set the scene’s atmosphere for those to come to life. Here’s how to do that. 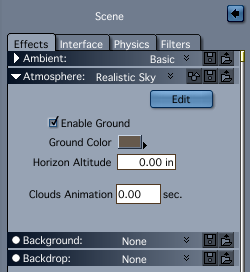 From a default scene that comes with a distant light, select the scene itself, and under the Atmosphere properties, choose either Sky or Realistic Sky (the default is none, which won’t work with sunlight or moonlight). 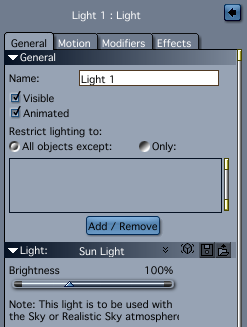 Now select the light in your scene and change it from Distant Light to either Sun Light or Moon Light. 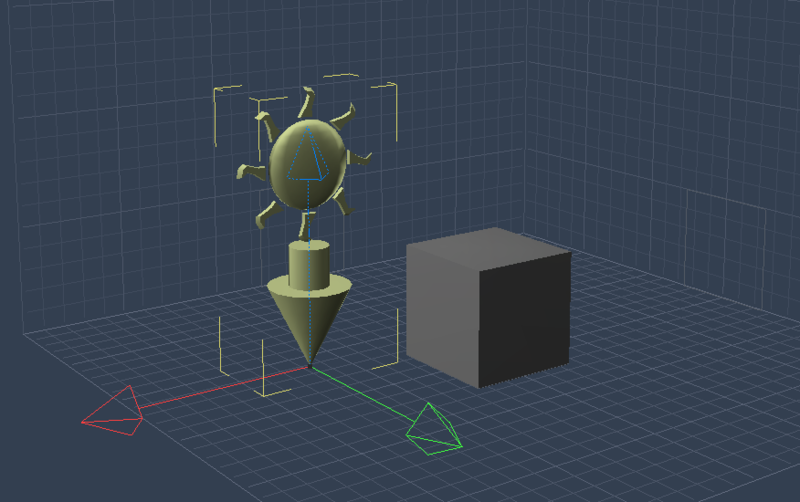 Notice the light object in your scene change and display either a sun or moon symbol next to that big arrow. Drag it around to position it. To edit its properties, head back to Scene – Atmosphere – Edit. There are a lot of options to play around with here. 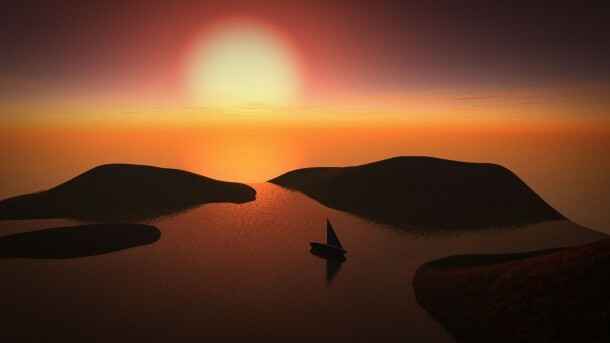 I’ve explained more about them in this article, including how to show the sun and the moon in your scene.